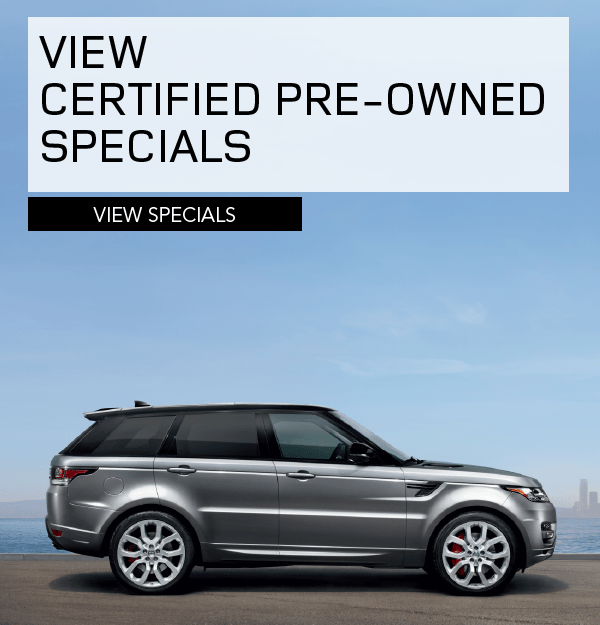 Land Rover Little Rock has a great selection of pre-owned vehicles. Land Rover Little Rock proudly brings the Land Rover name to Little Rock. 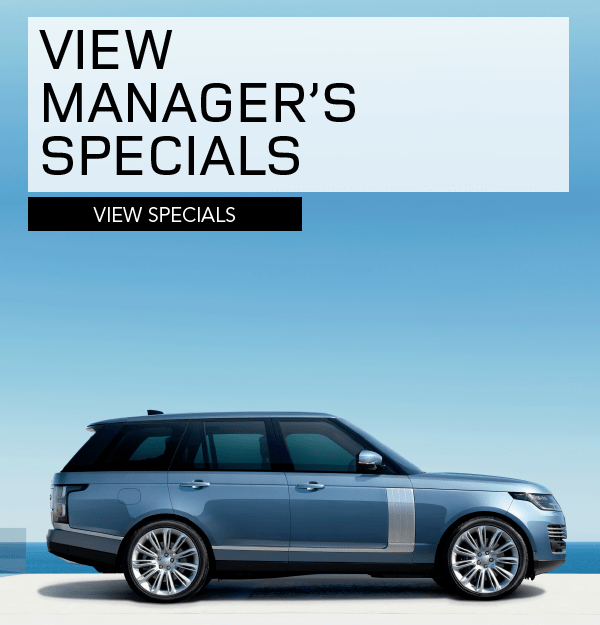 If you are looking for a luxury SUV that lives up to its name, then you need a Land Rover. 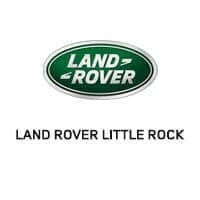 Land Rover Little Rock has your favorite Land Rover models including Range Rover, Range Rover Sport, Range Rover Evoque, Discovery Sport, and the Discovery. Ever since a Land Rover was first sketched on the sand of a Welsh beach, they have been impressing with their rugged reliability and their go anywhere attitude. You can get the results of decades of innovation with every Land Rover. Nothing can quite match the power, the passion, or the comfort of one of these luxury SUVs. 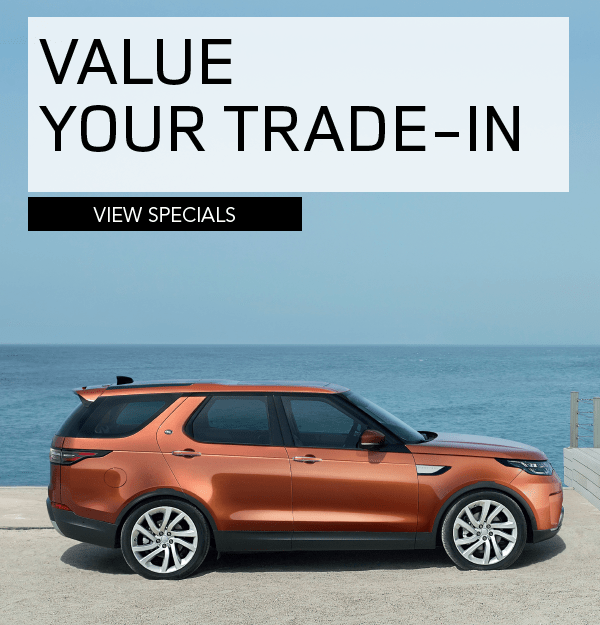 Buy or lease a new Land Rover at our Little Rock Land Rover dealership today! 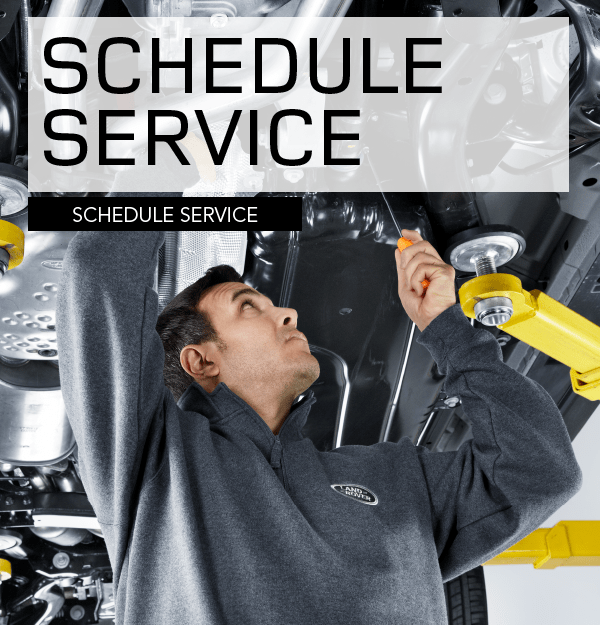 To learn more about our dealership and how we can make your car buying experience unforgettable, be sure to contact Land Rover Little Rock by calling us at (833) 664-6127. Great customer service. Quick in and out. Incredible customer service! Definitely above and beyond.